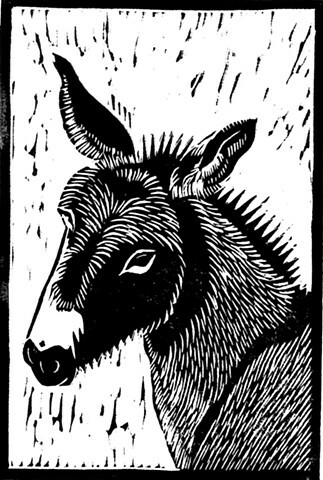 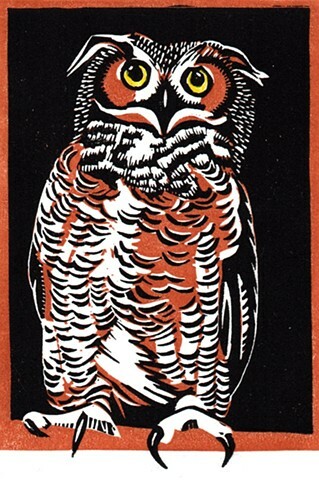 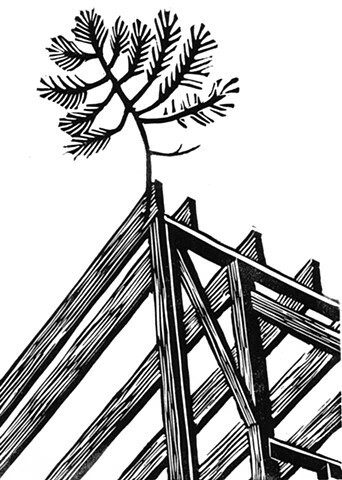 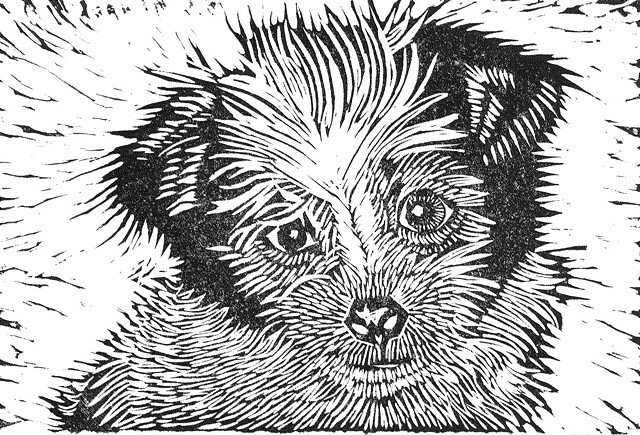 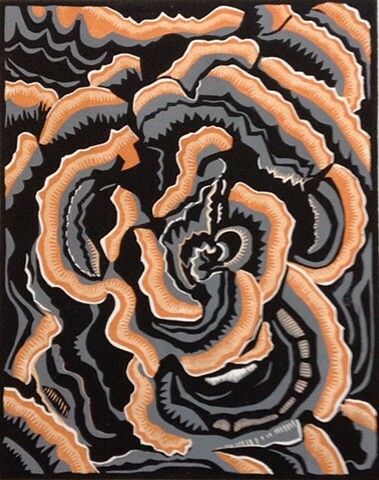 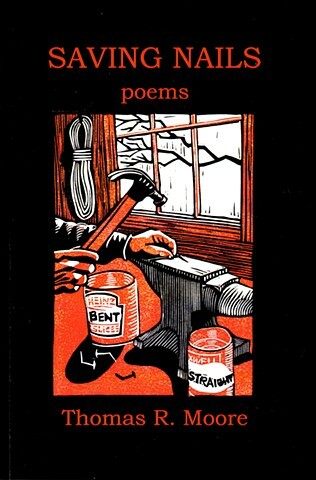 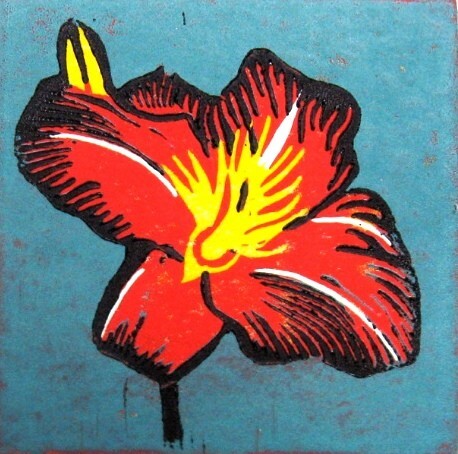 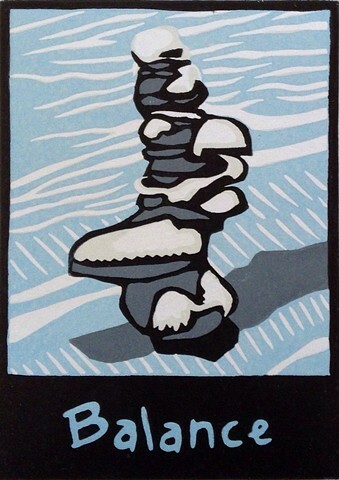 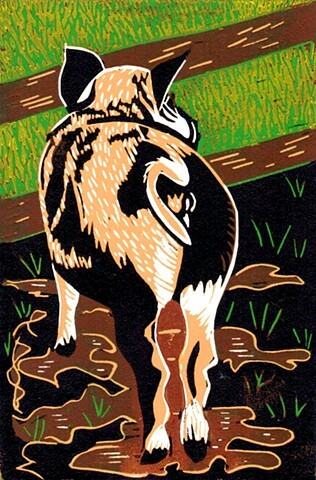 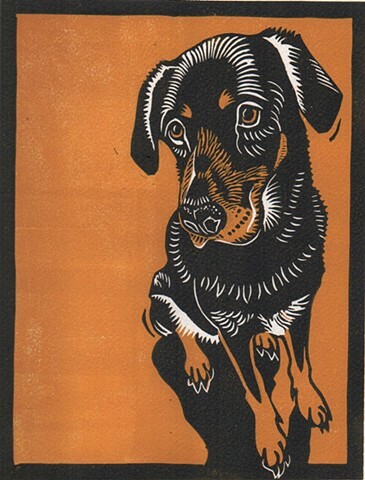 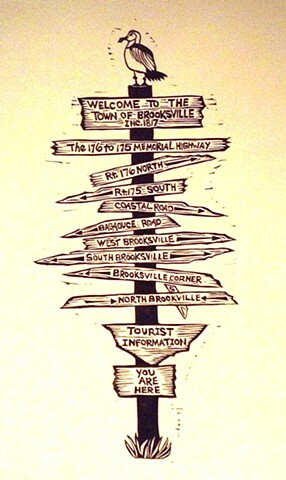 I am currently working with a group of linocut printmakers who meet once a week in Waldoboro, Maine. 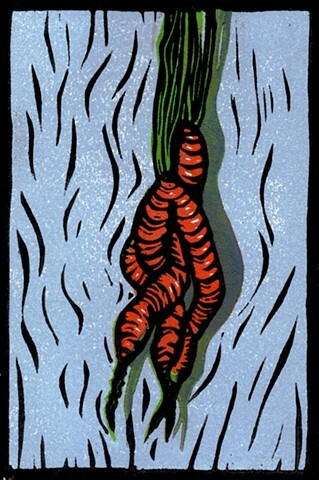 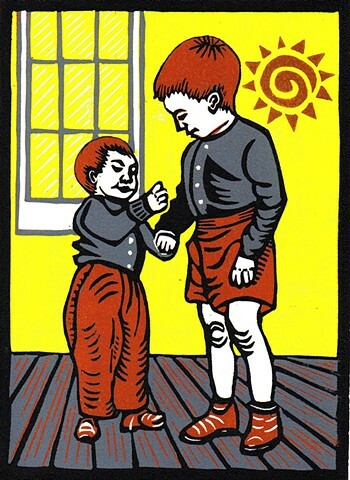 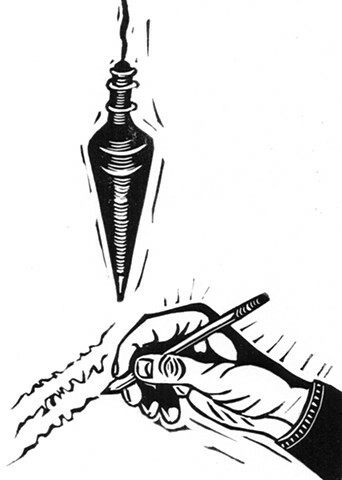 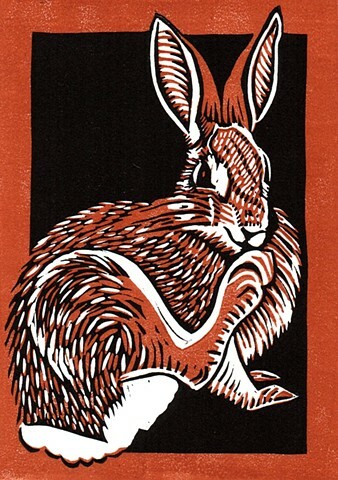 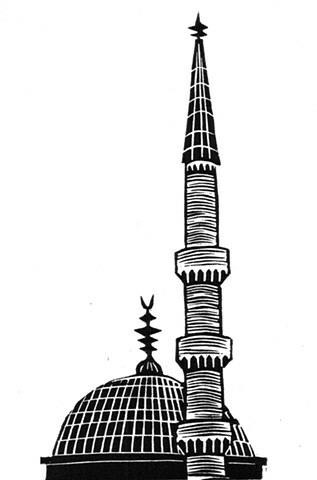 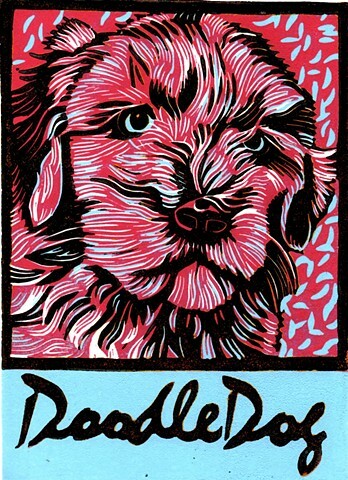 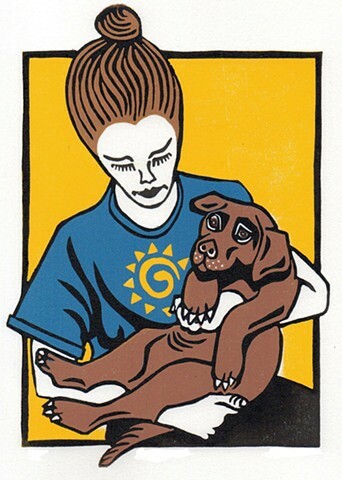 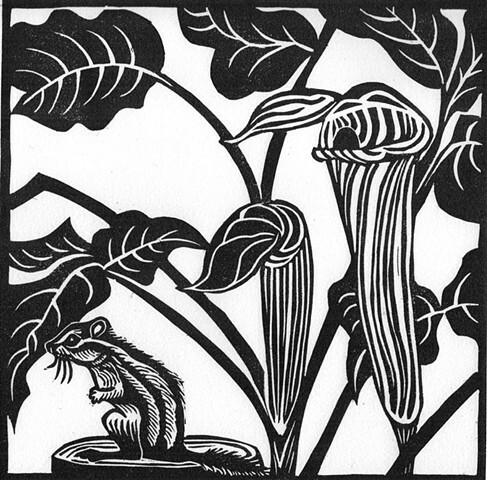 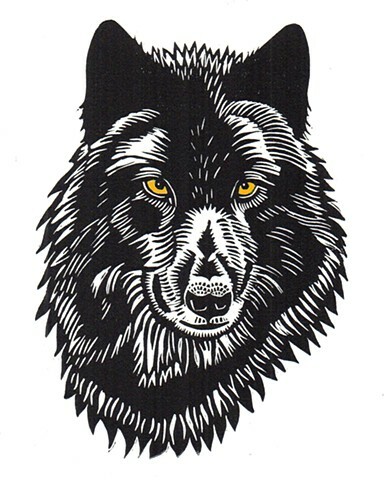 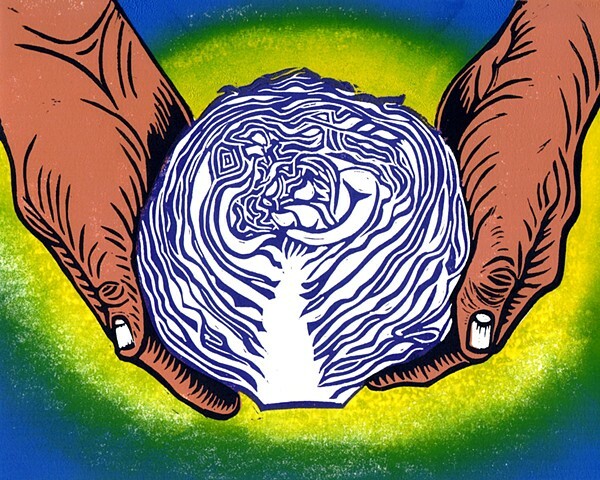 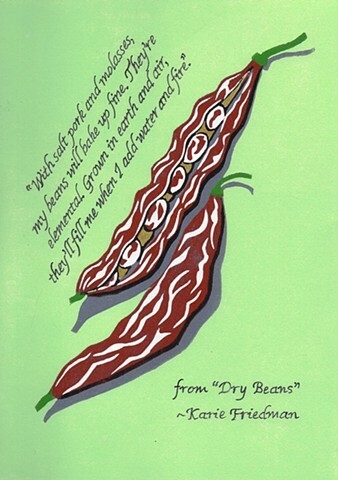 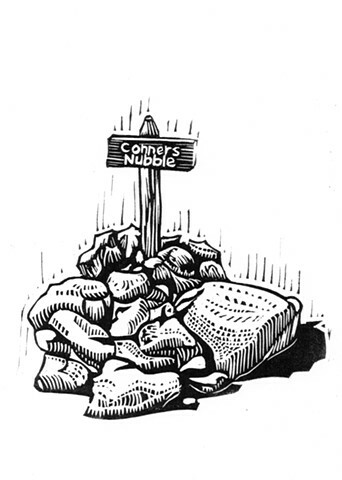 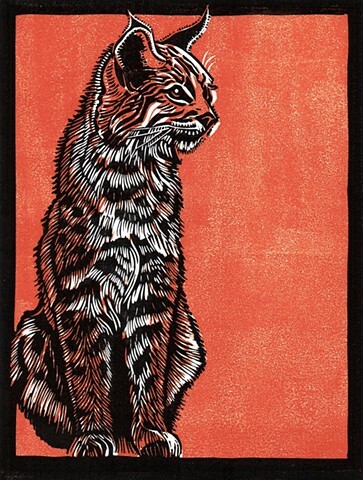 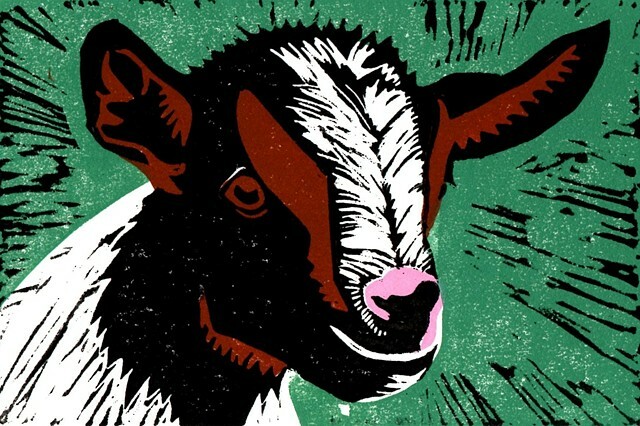 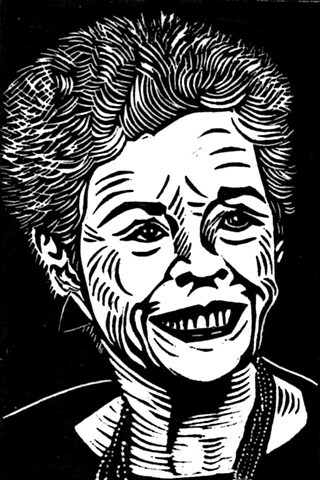 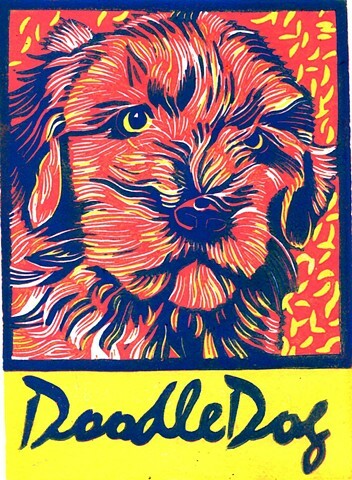 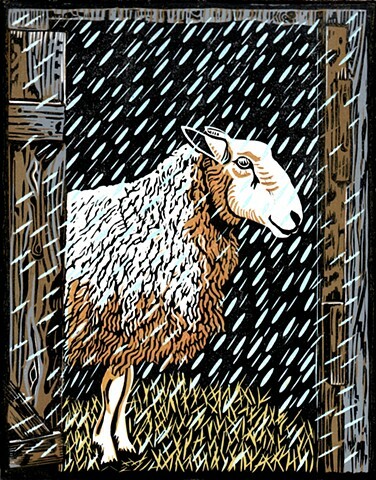 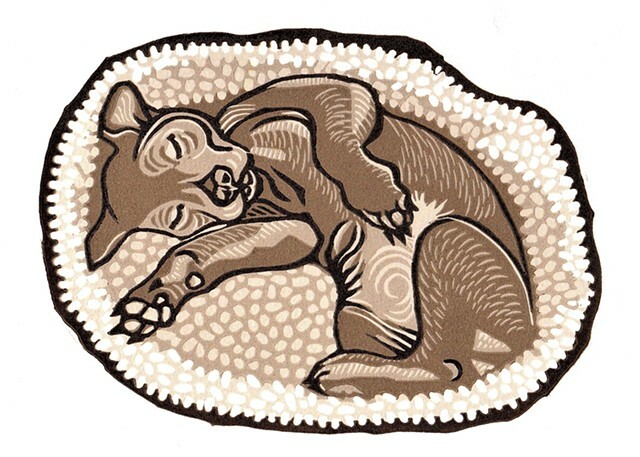 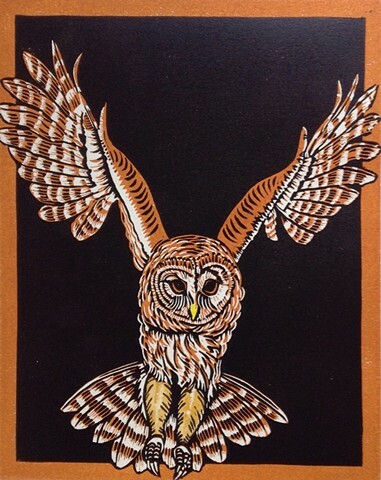 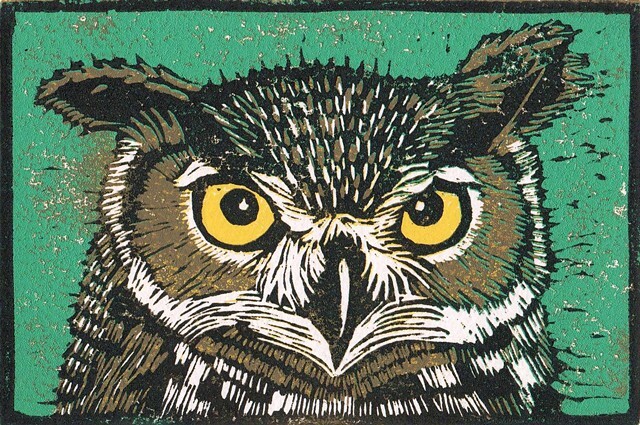 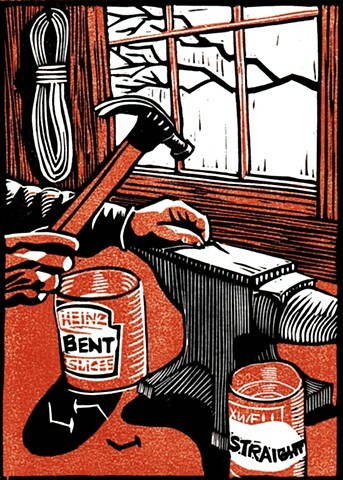 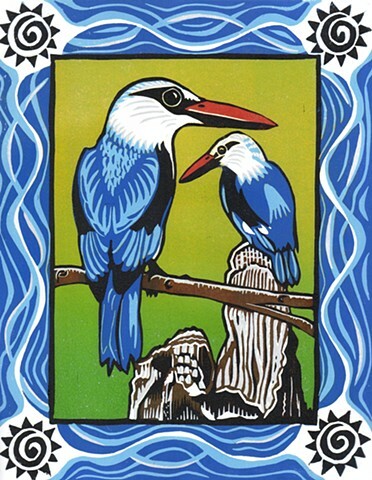 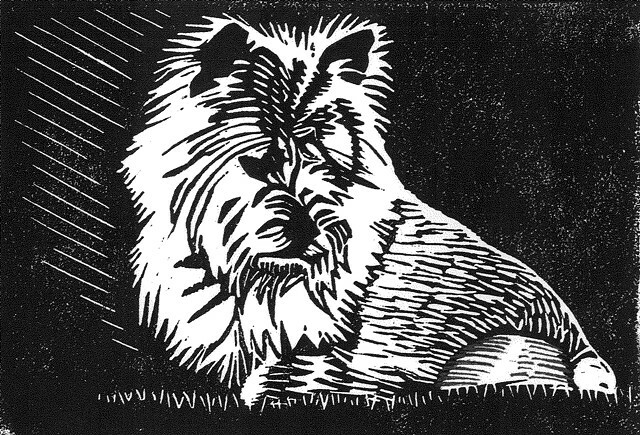 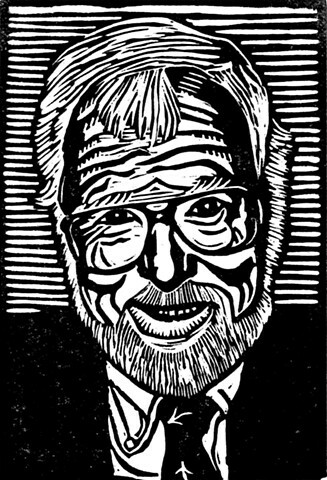 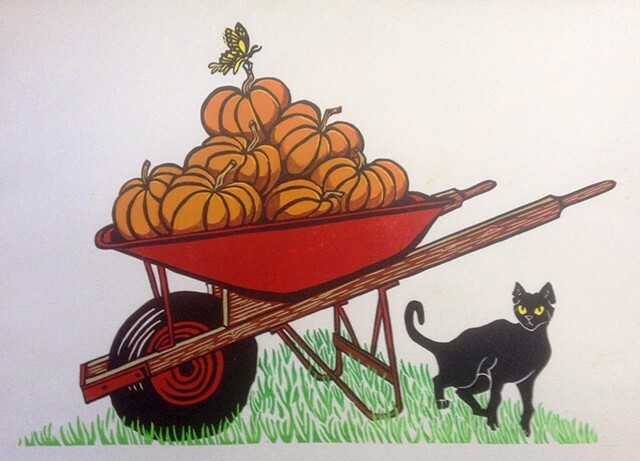 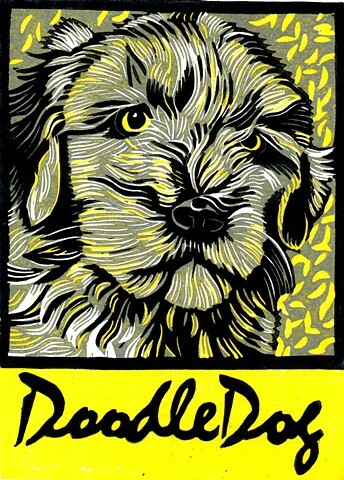 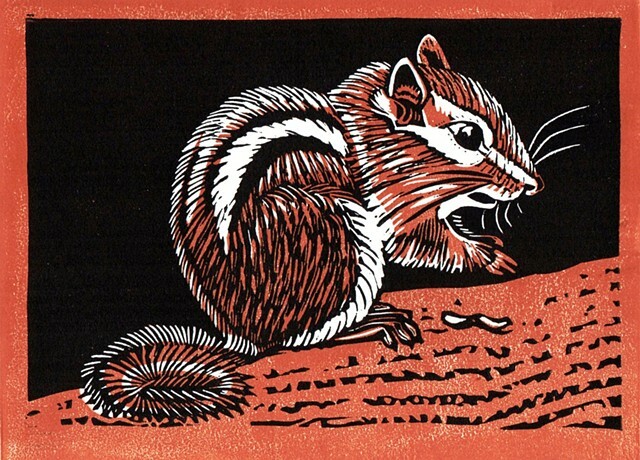 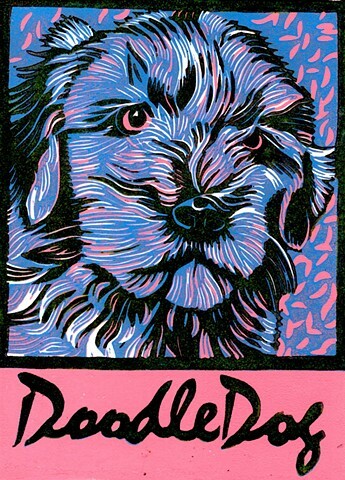 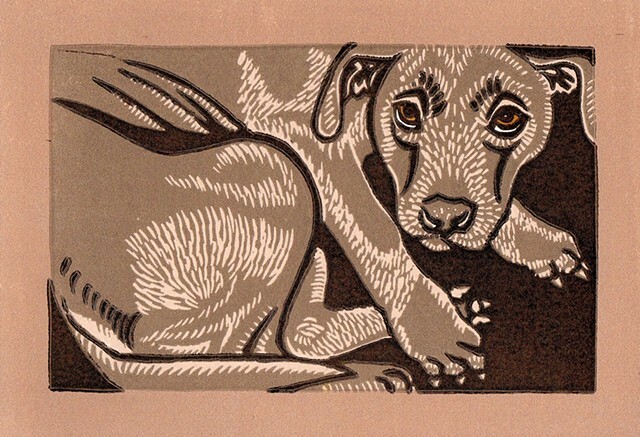 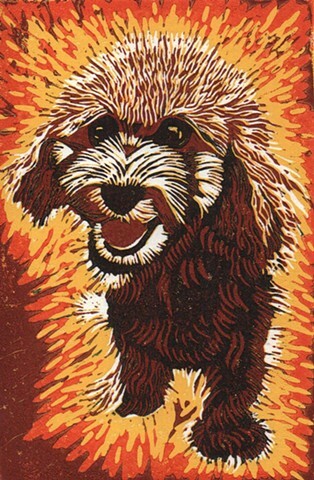 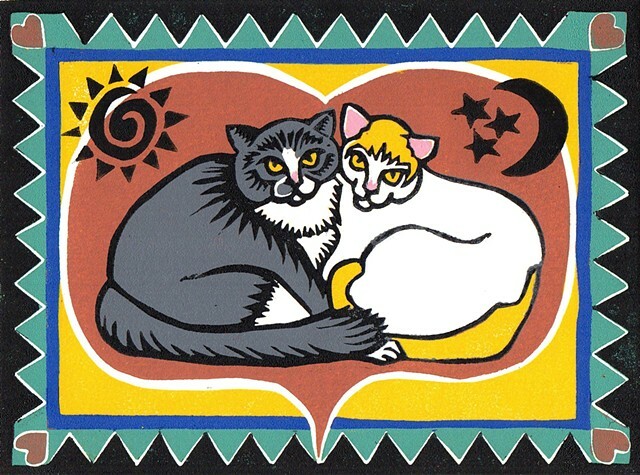 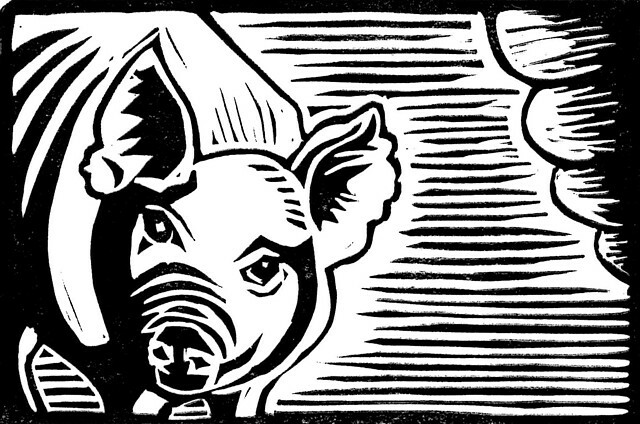 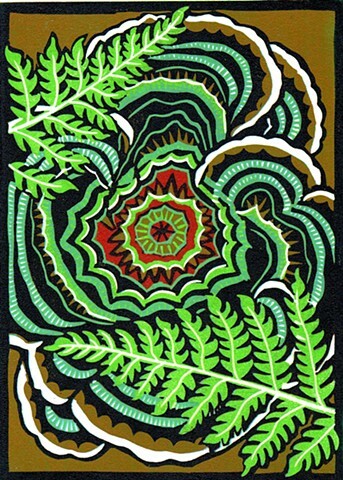 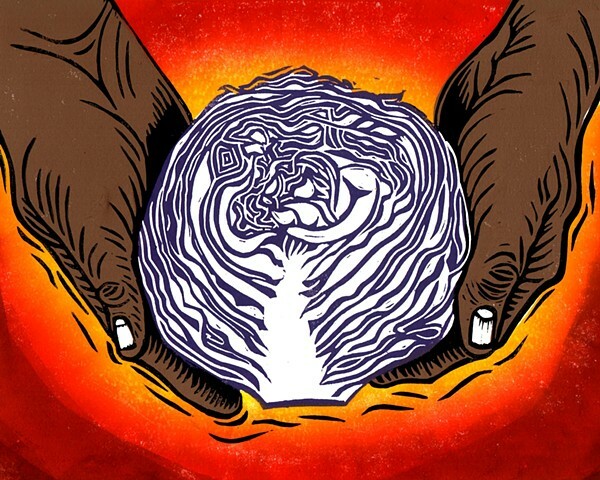 Our guru is Holly Berry, a children's book illustrator and linocut printmaker extraordinaire. 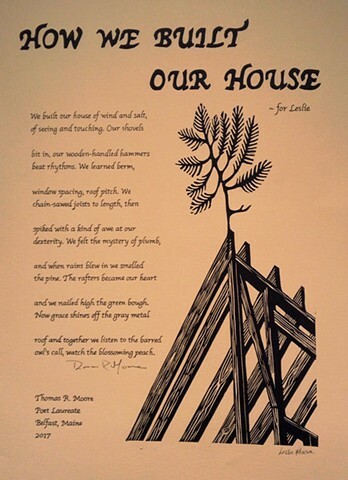 "How We Built Our House"